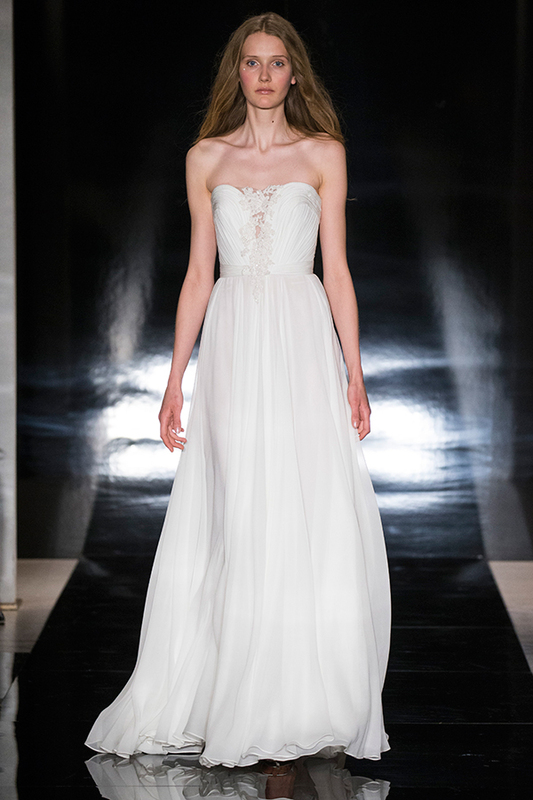 Beautiful hand draped gown from silk chiffon. 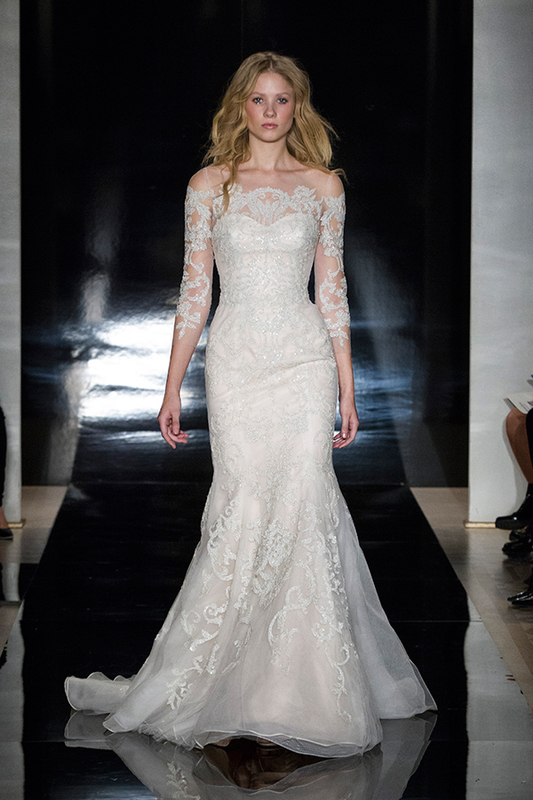 Love the re-embroidered lace applique! 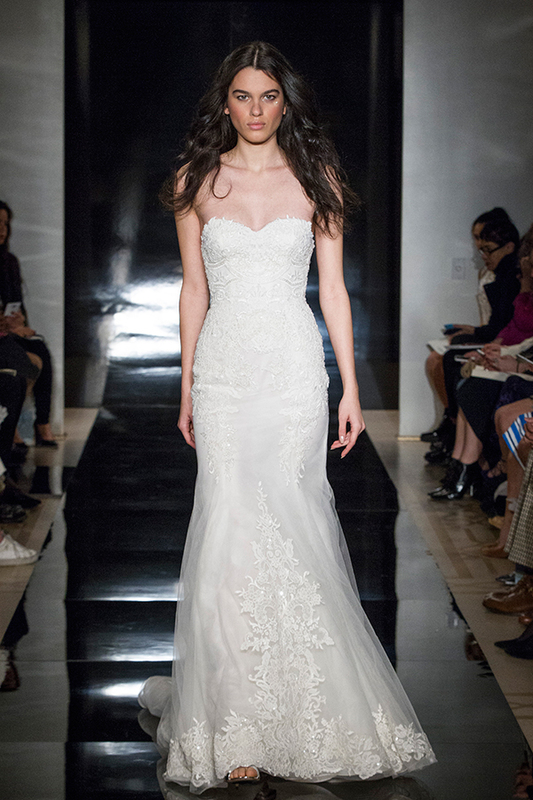 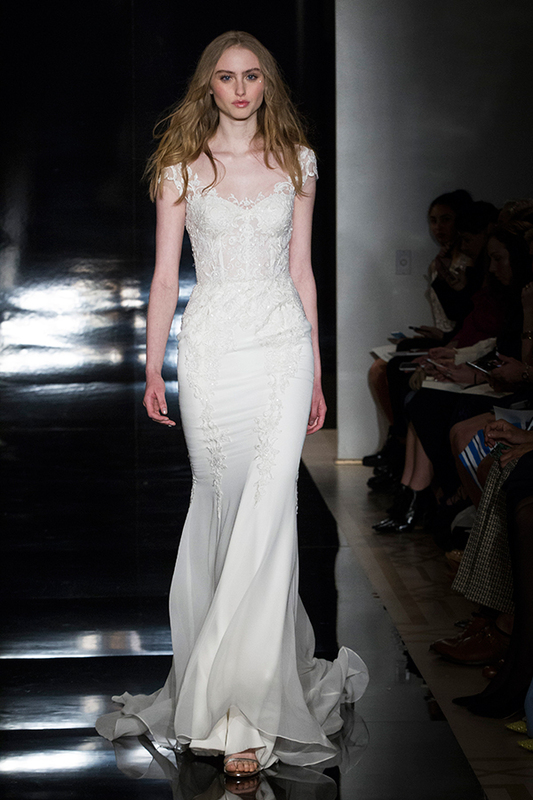 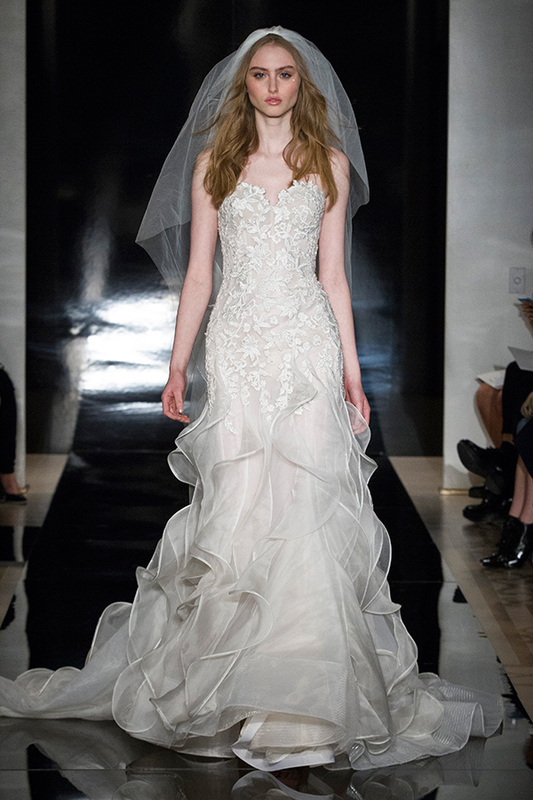 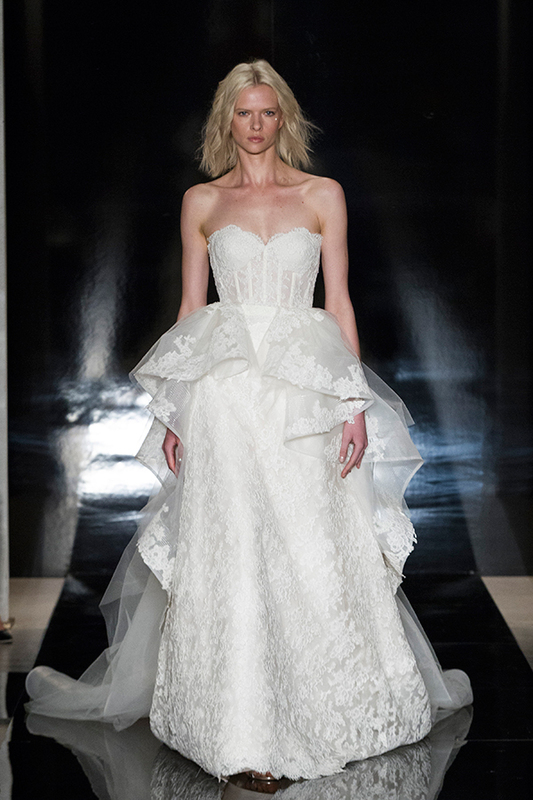 Fit and flare Reem Acra gown with embroidered lace. 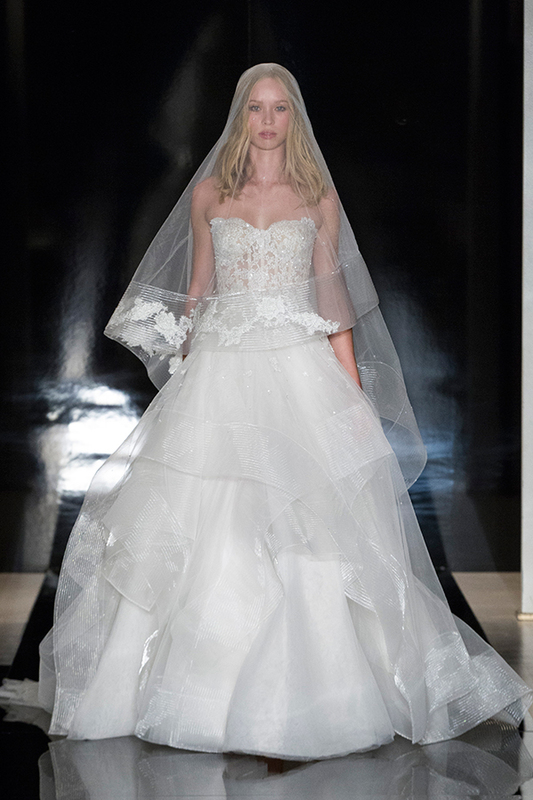 Love the matching veil! 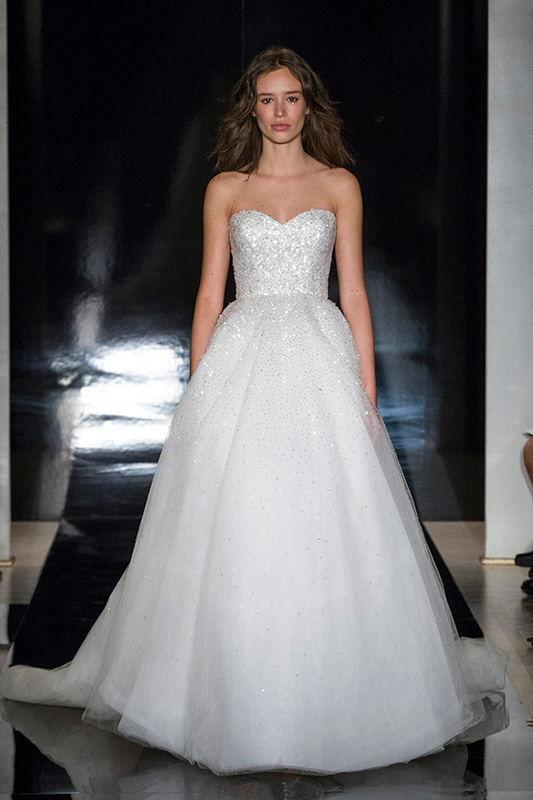 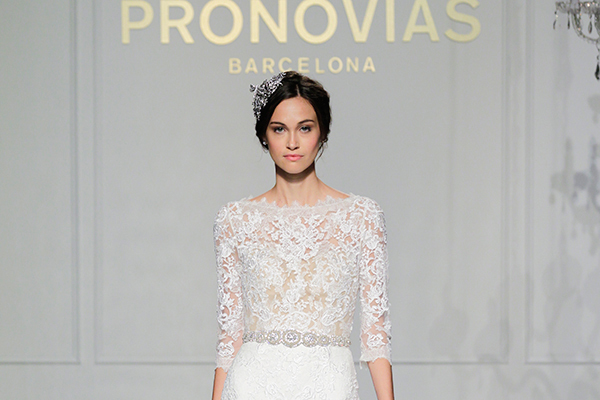 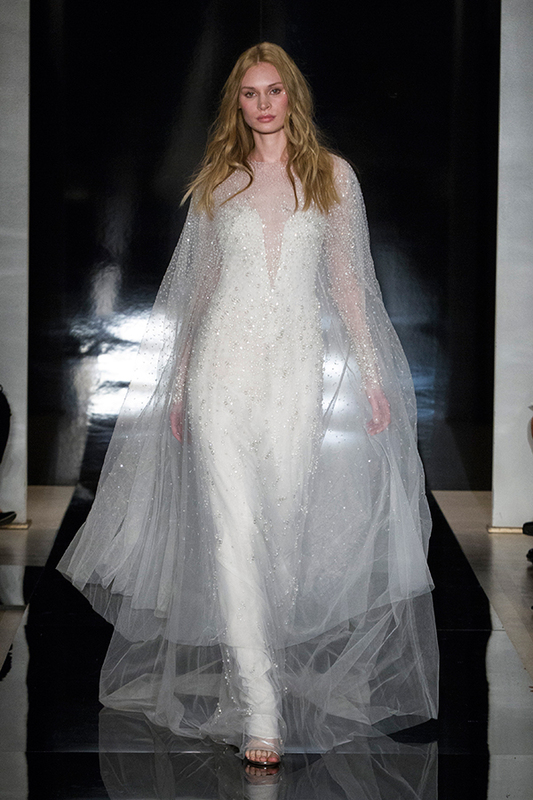 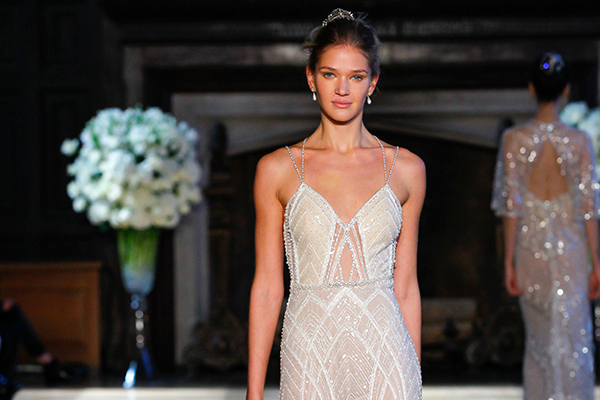 The sparkling bridal cape is divine! 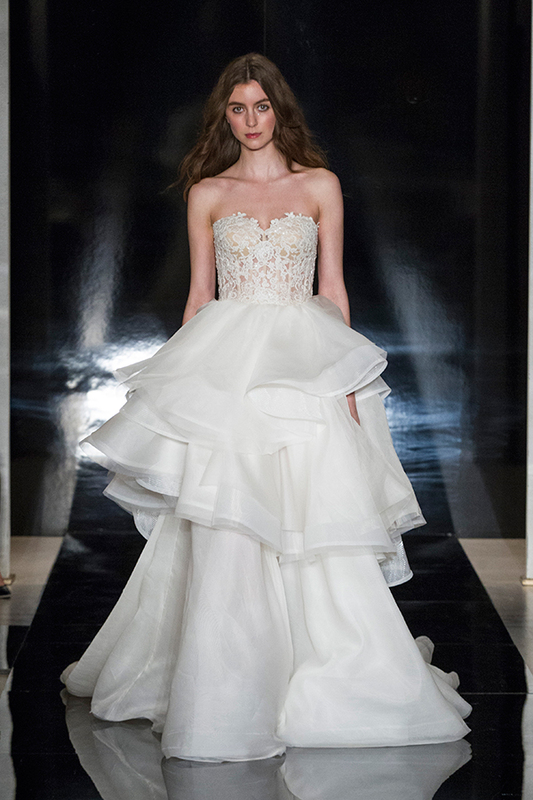 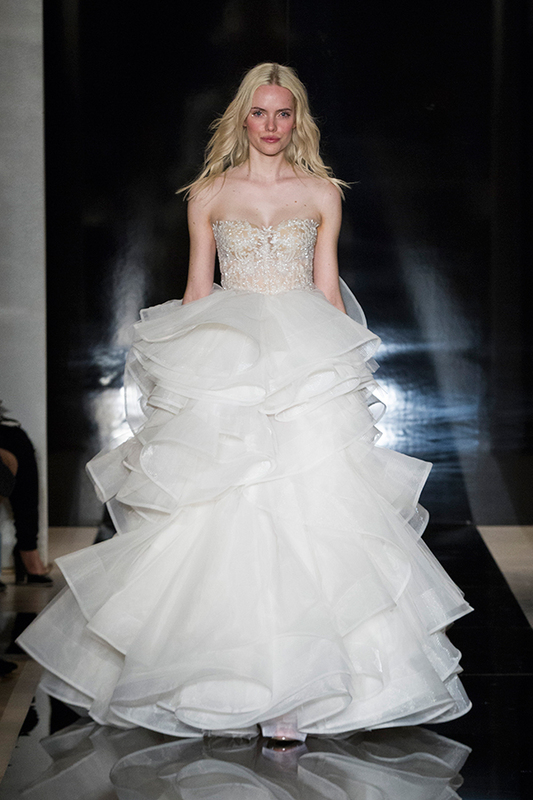 This embroidered tulle ball gown is amazing! 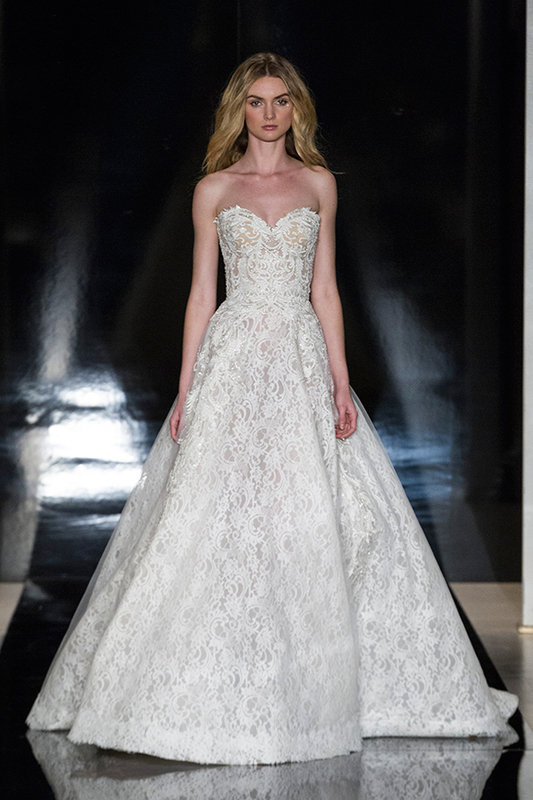 The lovely organza overskirt in this Chantilly lace fit and flare gown is detachable. 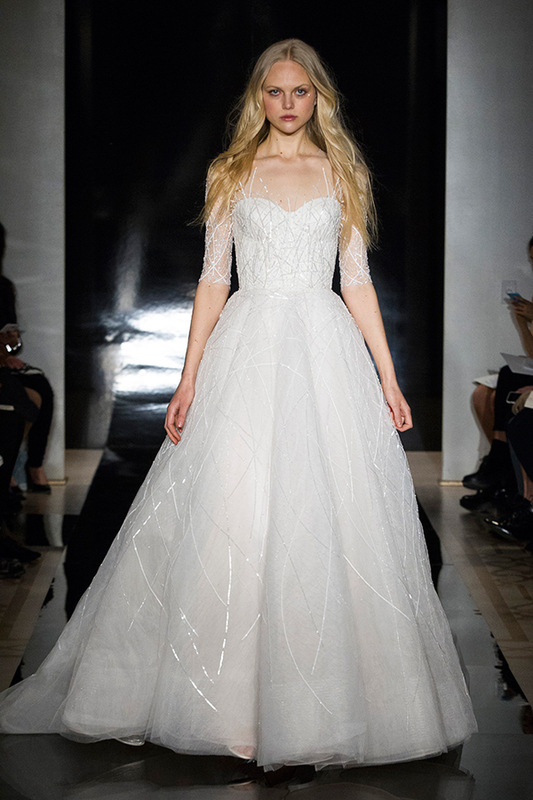 Embroidered metallic lace gown with layered organza skirt. 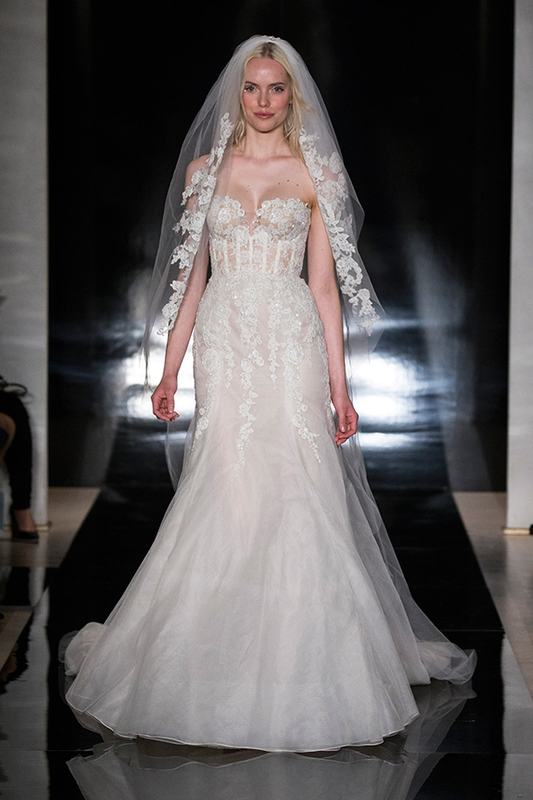 The gorgeous back trains converts into a veil!